Hello Bloggers, We Know that Google Changes its SEO Algorithm in every year. In this latest 2017 August 15th Google Moved to Hawk SEO Algorithm . It Included Mainly about the Security and Speed of the Website and to be More Flexible for Mobile Usage. Hence Google introduce new technology called AMP ( Accelerated Mobile Pages) For Best Mobile Usability and For security we have to move from HTTP website to HTTPS website. Here this post will study you How to Enable HTTPS free Encription in Blogger/Wordpress Website Using Cloudflare on Custom Domain. 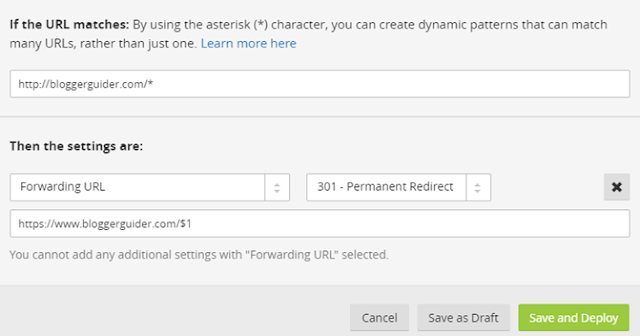 This is the best method to increase the security of Blogger or wordpress Website completely Freely. Do you want to increase your blog’s Security Easily? 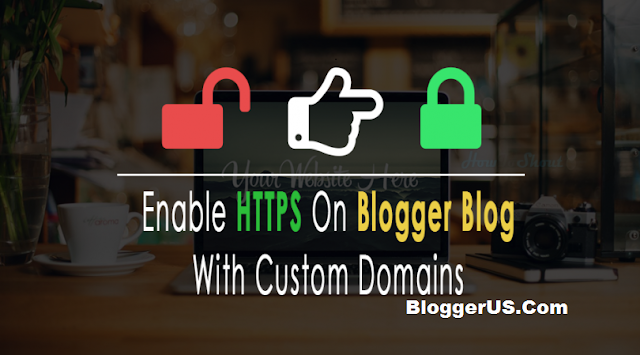 Do you want HTTPS For your Blogspot website on Custom Domain Freely? 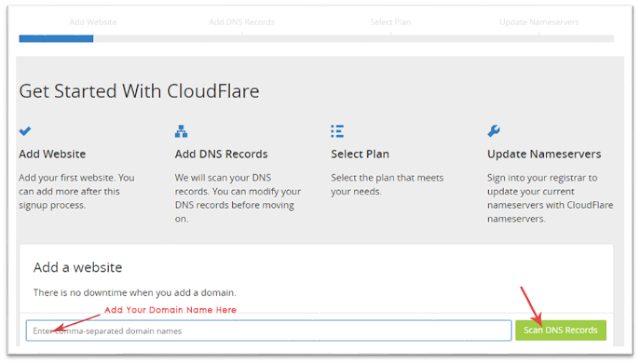 But Google will release this feature soon for the custom domain also, Why waiting for Google when you can get the free SSL certificates for your custom domain. Yes, you read that right you can enable the HTTPS on your blogger blog even if you are using a custom domain name for your blog. This is the very tricky guide to get free SSL certificates but we’ve divided this guide into 3 parts which will help you to easily follow all steps. 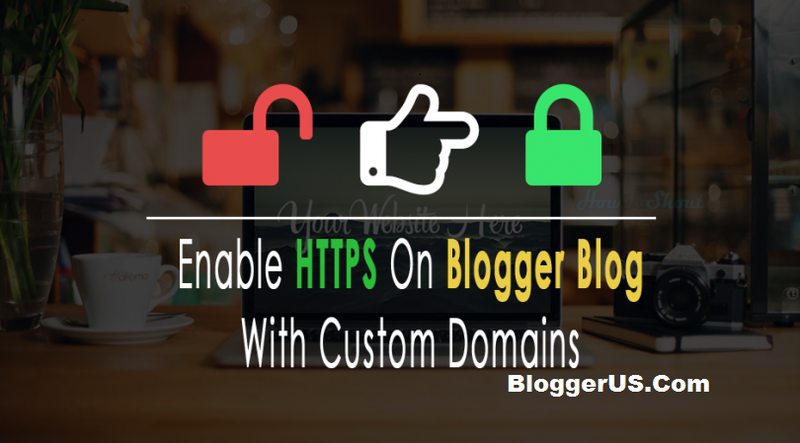 We all know the advantages of using HTTPS on your blog.Thanks to Shivansh Verma from BloggerUS, he has been shared this guide on his blog, so all credits goes to him. 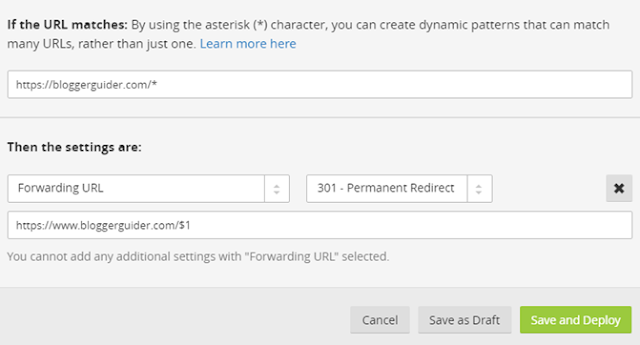 Mixed Content: The page at ‘https://bloggerus.com/‘ was loaded over a secure connection, but contains a form which targets an insecure endpoint ‘https://bloggerus.com/search’. This endpoint should be made available over a secure connection. Why take any risk when I can do this for you? Well…. this is a very long process and required the tech enthusiastic person who has good knowledge about Codes, JS, CDN, SSL……etc. One wrong step will ruin your blog so I can do all these stuff at a very reasonable cost.